MSCI has confirmed the worst-case scenario by deciding to strike the stocks of three out of the country’s four systemic banks – National, Piraeus and Eurobank – from the MSCI Standard Greece index and relegate them to the MSCI Small Cap Index during the biannual revision of its indexes, with an immediate impact on the Athens stock exchange’s banks index, which tumbled 7.1 percent on Wednesday. 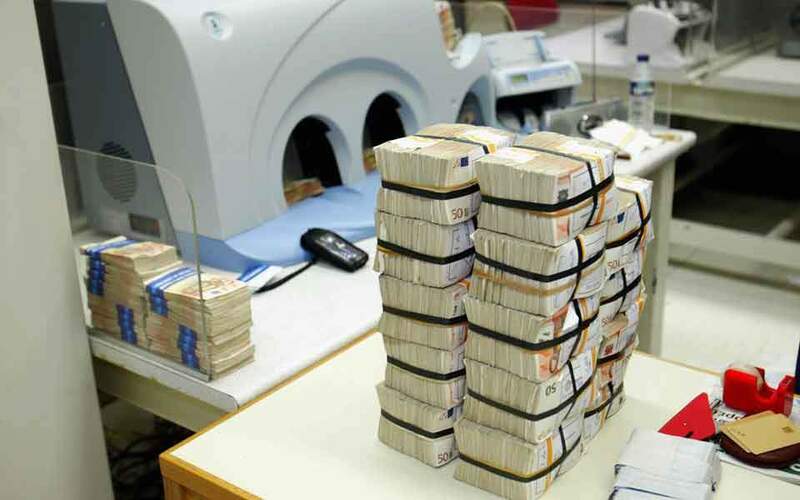 The reasons for the exit of the three banks, announced at midnight on Tuesday, are related to the reduction of their capitalization below the $1 billion level set by MSCI as a criterion, in the cases of Piraeus and National, and to the rebalancing of the index, in Eurobank’s case. 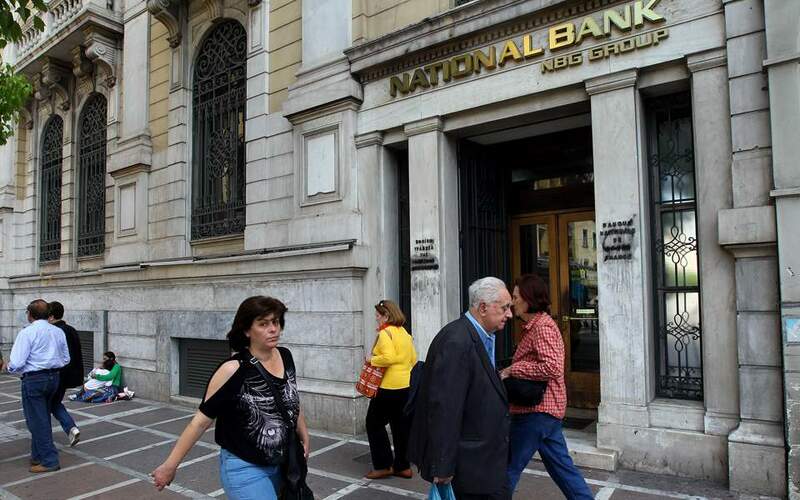 The local market had broadly priced in Piraeus’s relegation, but the news that Eurobank and National will also be ejected from the Standard index took many portfolios by surprise, even though Societe Generale had raised the possibility in a report earlier this month. 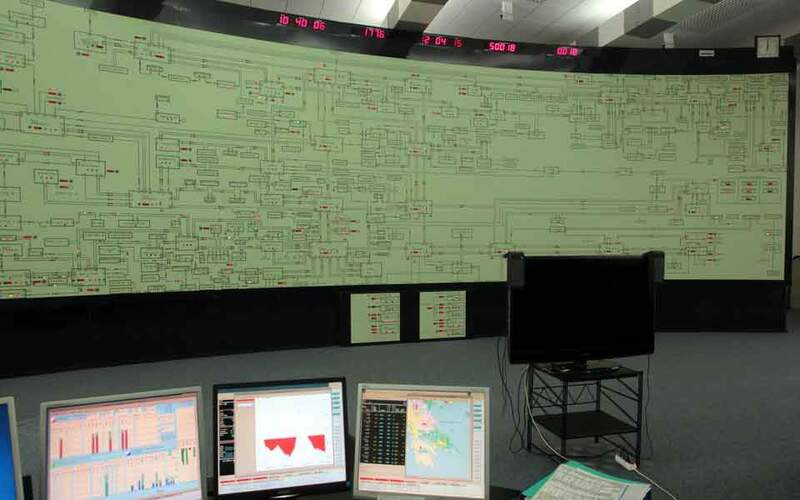 Analysts warn that this shift will remove the three lenders’ stocks from most investors’ radars. Alex Boulougouris, co-head of research at Wood & Company investment bank, tells Kathimerini that exclusion from the MSCI Standard index means the three banks could be left off the options palette of certain traders who follow the MSCI indexes. 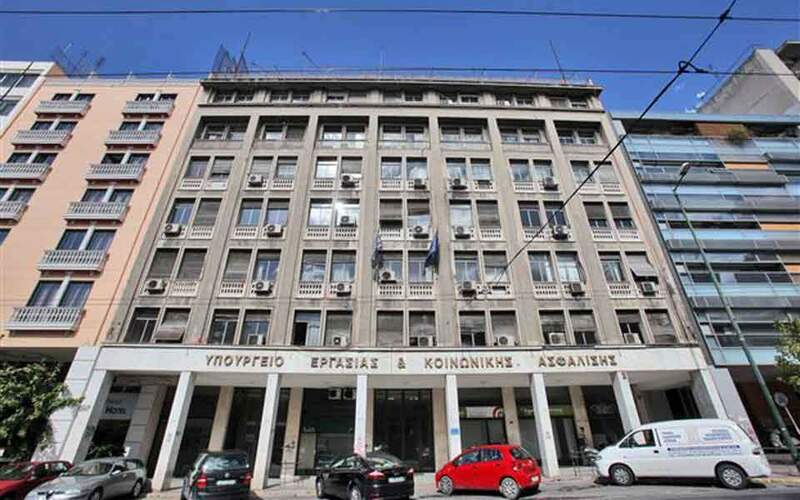 Now the MSCI Standard Greece index only consists of six stocks, those of OTE telecom, the OPAP gaming company, Alpha Bank, homeware and toy retailer Jumbo, Motor Oil and Titan Cement, whose weighting has increased because of the three lenders’ ejection. The share of the MSCI Greece index in the entire MSCI Emerging Markets index will be reduced from 0.27 percent to 0.22 percent. As the shift will apply as of December 1, more turbulence is expected by the end of the month on the three banks’ stock prices, especially on November 30.